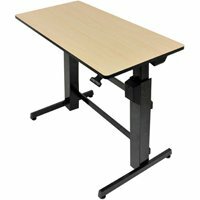 I purchased a standing desk from ErgoDirect for our office. I had several questions about the size and obtaining a custom configuration. Christina Davis, the Account Executive I worked with was extremely helpful. She answered the question she knew, and got answers from the manufacturer on thing she didn’t know. As a result, I was able to make an informed decision on the desk we needed. The purchase went smoothly and I was kept informed on the status of my purchase from beginning to end. Unfortunately the desk top was manufactured opposite of what I requested. I contacted Christina sort of expecting the return process to be difficult. Nope, Christina provided the best customer service I’ve experienced in a long time. The error was corrected promptly, I was kept informed of the progress and a follow up to see everything was resolved. It was. The process was simple and prompt. 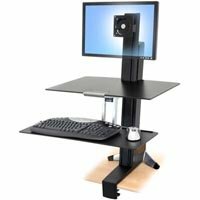 I highly recommend Christina and ErgoDirect if they have products you are considering purchasing. When I need another desk, I’ll be contacting them again. My experience was great. Easy to place the order online. The customer service help was great, they answered all my questions and guided us through the installation that we had questions on. Very easy to use and locate what you need. In short, excellent service--and a very good product. I first spotted this chair a few years ago and contacted customer service about their options..and I had a LOT of questions. I asked about several arms, and I was asking about the back, the cylinder, the cutout...the memory foam...and of course, I requested about a dozen fabric swatches, because--OOH, the choices! I sat on the swatches for probably close to two years before I actually began the purchase. The purchase was simple, and it felt very secure. It wasn't like some places who leave you with a somewhat blank receipt, or like being met in a back alley. The package was fairly sized for the chair I purchased. I was a bit confused on how to assemble the chair, the instructions were a bit unclear and didn't mention the foot ring. All in all, I love my chair! and I couldn't have found the right chair for my custom built desk if it weren't for their customer service. 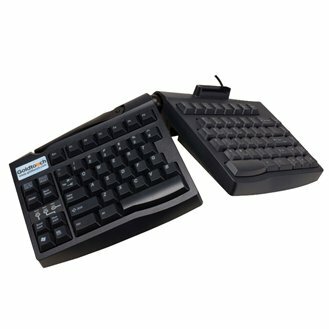 Thanks ErgoDirect! Excellent -- Nick was absolutely fabulous -- really helped me through the process, the product looks wonderful. Outstanding - great website, very fast. 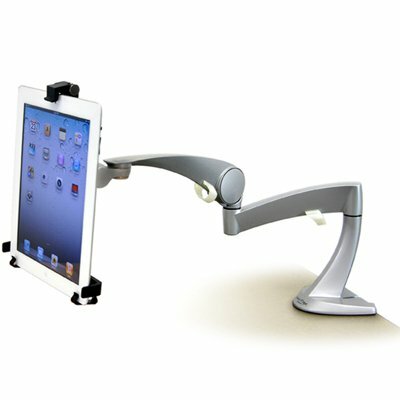 Has in-depth product info and accessories - absolutely no problems with ordering. Travelers Aid at Reagan National Airport, Washington, DC, has twelve chairs at our Information Desks, all purchased through ErgoDirect. 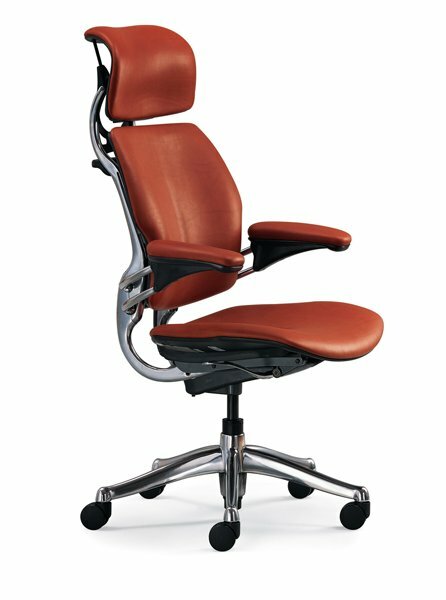 We love the chairs and found them easily on the ErgoDirect webpage. Ordering was easy, chairs arrived quickly. Whenever we have a question the response from Customer Service has been quick and supportive, looking for solutions. Advice is provided on future purchases and that is appreciated. 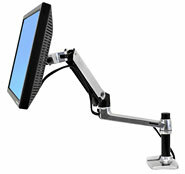 Our next chair order will be from ErgoDirect.